A good work climate is essential for success from the point of view of both profitability and health. 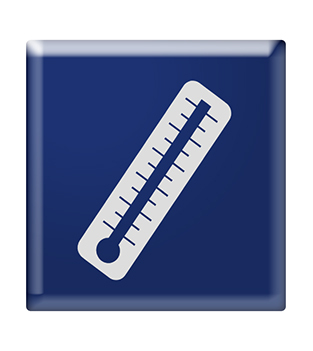 Thermometer Communication is a study that is used to measure how good we are at communicating within the company/organisation. A regular communication study is a good way of keeping the company’s communication channels open. Communication is essential for good results and effectiveness. It is impossible to lead without communicating effectively. A communicative leader finds out what his or her group, department or company thinks of his or her way of communicating. Ensize’s communication study is flexible and easy to use for people who want answers that are easy to interpret. The study can be changed and adapted to suit your company’s specific needs.